It’s summertime! Time to be with family and friends and special events including weddings, graduations, family reunions. Have the best smile ever for the best price we have ever offered! Only $200 for a professional whitening system that costs over $400 anywhere else. 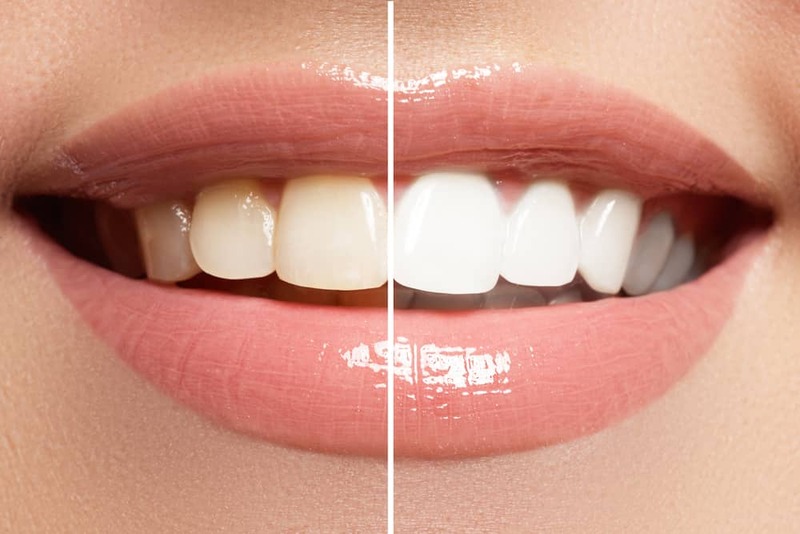 We are offering a professional teeth whitening kit you can do at home. Please contact us to schedule an appointment by filling out a contact form here, or better yet, give us a call now at 507-665-6812. We’ll take dental impressions and make you custom trays that you will take home with you, along with professional strength tooth whitening gel.